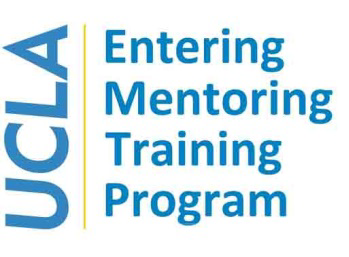 to UCLA’s graduate student and post-doctoral trainees who are about to embark on advance career aspirations. The goals of the mentoring seminar are to guide mentors to 1) understand “scientific teaching” and apply it in mentoring, 2) build relationship based on trust and respect with a mentee and 3) build community with other mentors. Handlesman, J., Pfund, C., Miller, S. M. and Pribbenow, C., Entering Mentoring A Seminar to Train a New Generation of Scientists, 2009. Madison, WI. Itchy Cat Press. Course materials and resources will be shared via BOX weekly. Must bring composition note book or journal to record reflections.